The North Dakota Public Service Commission (PSC) has approved a siting permit for the expansion of the Bear Creek Gas Plant in Dunn County. The permit was approved during the commission’s April 11 meeting. 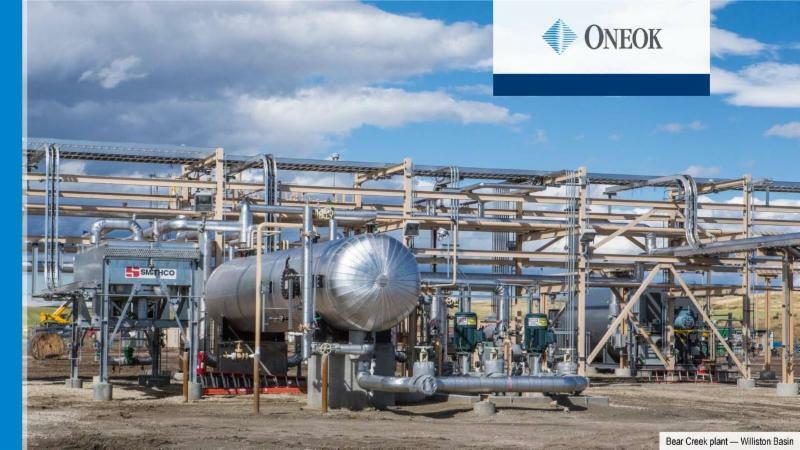 ONEOK Rockies Midstream is planning to expand the capacity of its existing Bear Creek Gas Plant from 80 million standard cubic feet per day to 175 million standard cubic feet per day. The plant will process wellhead natural gas from local crude oil production wells. Once processed, the Natural Gas Liquids (NGL) product will be sold and transported via NGL pipelines. Residue gas, largely methane and ethane, will be transferred to the Northern Border Pipeline. The full expansion, including the costs to build the existing plant, will result in a total investment of approximately $250 million. All construction activities will occur within the previously developed footprint of the facility. The project is located approximately five miles north of Killdeer on a 76-acre site. The North Dakota Public Service Commission is a constitutionally created state agency with authority to permit, site and regulate certain business activities in the state including electric and gas utilities, telecommunications companies, power plants, electric transmission lines, pipelines, railroads, grain elevators, auctioneers, commercial weighing devices, pipeline safety and coal mine reclamation. For more information, contact the Public Service Commission at (701) 328-2400 or www.psc.nd.gov.